Lasik screening is conducted by an optometrist to see if the patient is able to qualify for Laser surgery. Laser surgery is an option avaliable to correct and restore vision which is performed by an Ophthamologist (eye specialist). 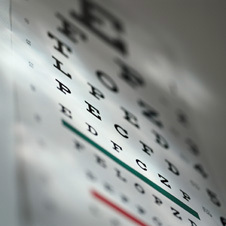 A visit to an optometrist is necessary in order to obtain a referral to the specialist.